Open Days and Visit Days. 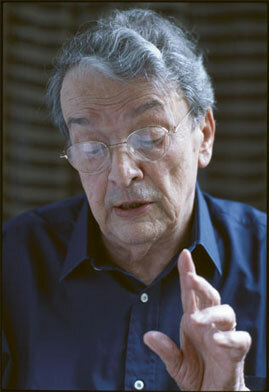 A conference will be held in Reading and London on 13 and 14 June 2008 on the late Luigi Meneghello (picture), first Professor of Italian Studies at Reading and a major contemporary novelist in Italian. Click for a provisional list of papers, and for more information about Meneghello.